Karen Gilbert is an occupational therapist and Certified Daring Way™ Facilitator. 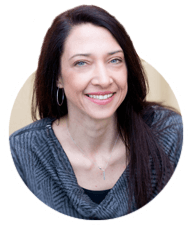 She helps people juggling a busy life and an invisible health condition develop new strategies and habits for living life with greater ease. One of Karen’s superpowers is making her clients feel really seen and supported. 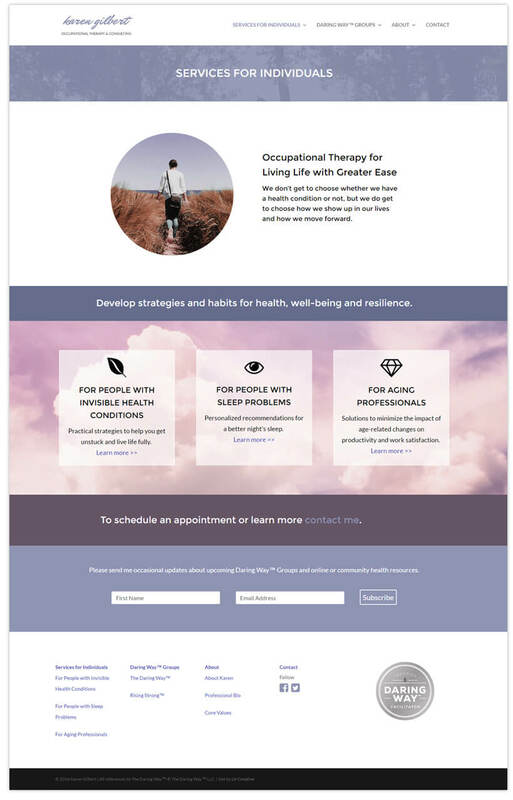 When it came to her website, I wanted to present a restful and welcoming space, and visually reflect how a consultation with Karen feels for her clients. We used shades of purple and focused on imagery of nature and people in nature in order to give the feeling of expansiveness and stillness. I could not have envisioned (let alone designed and built!) the website that Linsey created for me. She made the copy come alive and up levelled the presentation of ideas to a whole new realm. The first sample she sent blew me away and I was amazed at how remarkably smoothly it all came together. Linsey’s boundless creativity, knowledge of current trends and commitment to developing the site for the needs of my industry and the people I work with was evident throughout the process. I appreciated her direction when I was unsure what was best and also her flexibility and responsiveness to my ideas and questions (even the silly ones). She is a knowledgeable guide, patient and innovative collaborator, and all around fabulous person to work with. 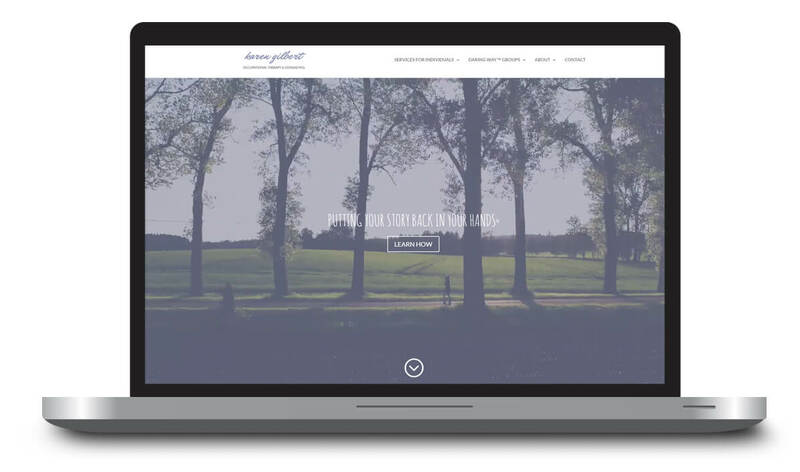 I would not hesitate to recommend Linsey to anyone looking to launch a big idea! She is exceptionally good at what she does.